Llew O'Brien speaks on Bruce Highway upgrades and house demolitions: The Federal Member for Wide Bay addresses preliminary works being done as part of the upgrade and how they will benefit Gympie. 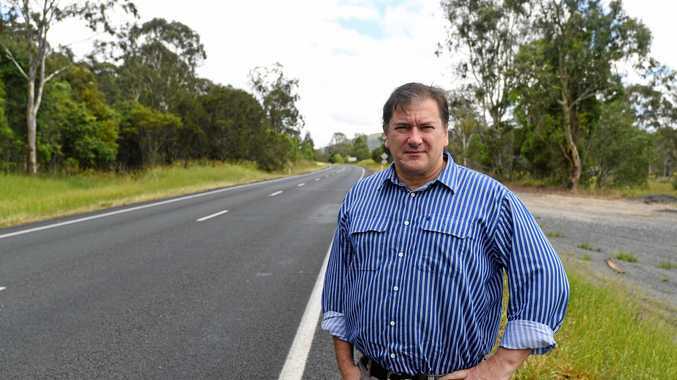 WIDE Bay MP Llew O'Brien says he is pleased early works have started on the Section D Cooroy to Curra upgrade of the Bruce Highway, but there is no time to lose in getting the full works underway. 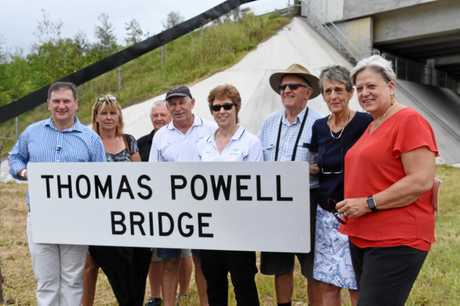 "This is something I have fought hard for, The Gympie Times has campaigned for, and the community has fought hard for, because we know that every day we wait for the upgrade is a day the highway may claim another life," Mr O'Brien said. "The Federal Government has locked in $800 million in the 2018-19 Budget for this project, but unfortunately the State Labor Government only recently completed its submission to Infrastructure Australia. "We need to keep the pressure on to ensure this vital project is completed as soon as possible." Full construction is now scheduled to start in early 2020. "I am asking the State and Federal Governments to continue prioritising this project by getting those contracts signed and full work started as soon as possible,"Mr O'Brien said. "I'm not beating around the bush - I've told both the Federal Government and the State Government to get on with the job. "This project is critical for road safety and for the economic development of our region. It will benefit not just the Gympie community but the whole of Wide Bay, particularly Maryborough, by cutting travel times and expense between Maryborough and Brisbane - and that means more business, and more jobs. "Most importantly, this upgrade will save lives. 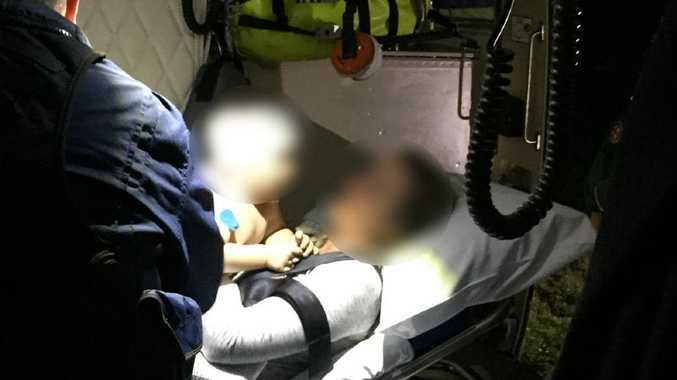 Too many lives have been lost in fatal accidents and too many people have suffered from serious injuries in crashes on the highway between Cooroy and Curra."